Human ingenuity and the spirit of innovation have never known any bounds. 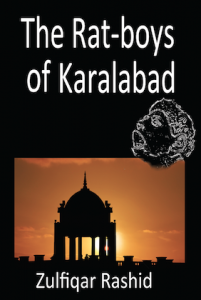 History has numerous examples where humanity’s unquenchable thirst for something new and different has changed the course of history. Finding innovations is exciting enough. If the innovations also embody the possibility of enhancing the quality of human life and the world we live in, that is even better. It is even more motivating to know that it is young people, just out of universities, who are behind these ideas. Now, these young inventors are on the way to joining the ranks of budding, and soon to be successful, entrepreneurs. The OrbSys Shower, invented by Mehrdad Mahdjoubi, industrial designer from Sweden, is something that every house in the world must have. The shower, which is a self-contained, system consisting of a filtration system and a water pressure and temperature modulating system. It is also nice to look at. Water flowing from the showerhead is captured under the shower stall and passed through a filtration system that removes 99.9% of the impurities in the water; making is clean enough to drink. The clean water is then pumped back through the showerhead, while maintaining its temperature. After a few weeks just snap the filtration capsule out, plug in the spare, and send the old one in for cleanup. You could use the same 1.5-2 gallons of water for weeks! In case you did not know, you use about 50-60 gallons of water for each 10-minute shower you take. There is a lot more information about this at http://blogs.smithsonianmag.com/ideas/2013/11/can-this-water-recycling-shower-save-1000-in-bills/. All I know is that I want one now. Laser-projected bike light, invented by Emily Brooke, a design engineer, and you guessed – bicycling enthusiast – from England is such an obvious idea that you are left scratching your head as to why it had not been invented yet. It is sleek looking, shiny six inch light that can snap on and off the bike with one hand. It can be used as a steady or blinking light, and the innovative part is that it also projects a 3-ft, green colored laser image of a bicycle about 6-8 feet ahead of the bicyclist. A simple idea, well executed, and will hopefully decrease or even prevent injuries and fatalities. You can read a little more about this at http://www.bbc.co.uk/news/uk-england-20611279. Oru Canoe, invented by Anton Willis, a designer from California is a work of art. The simple looking, but very thoughtfully crafted innovation came about as Anton mixed the Japanese paper-folding art of Origami with his penchant for canoeing. The Oru Canoe easily unfolds from a compact 33×29 inches box into a 12-feet long and 2-feet long, watertight canoe, with paddles. You can carry it as a backpack, and it fits in the trunk of a small car. You can see how it looks and learn more at http://edition.cnn.com/2013/10/11/tech/innovation/folding-origami-oru-kayak/. Images are worth a thousand words. You can do a Google search and find all kind of images that are painful to look at. 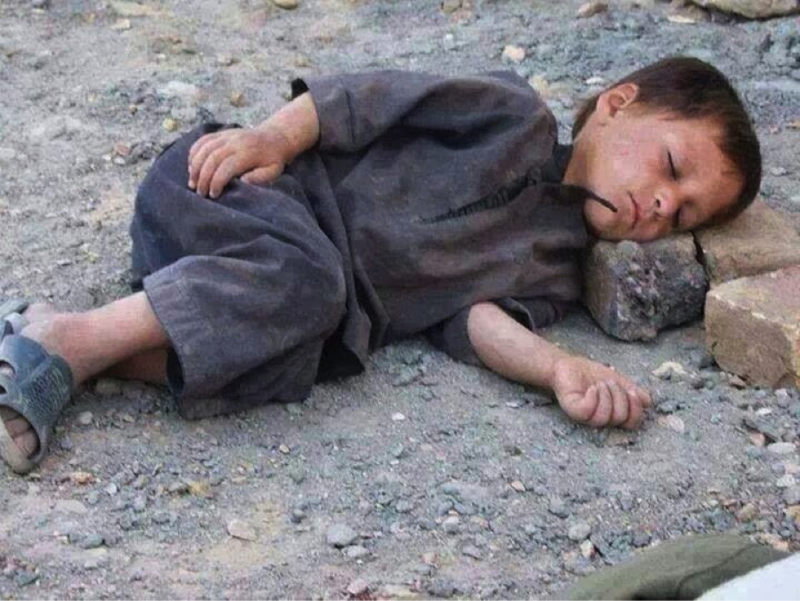 The image below is of a child in Syria, innocently and peacefully sleeping on a pillow of stone. I have seen many pictures from Syria that made me feel angry and sad. But the image below just broke my heart. I saw it on one of the Google+ circles I am a part of. I am not sure who took it, so cannot give proper credit. Does this really represent what we, as humans, have come to?